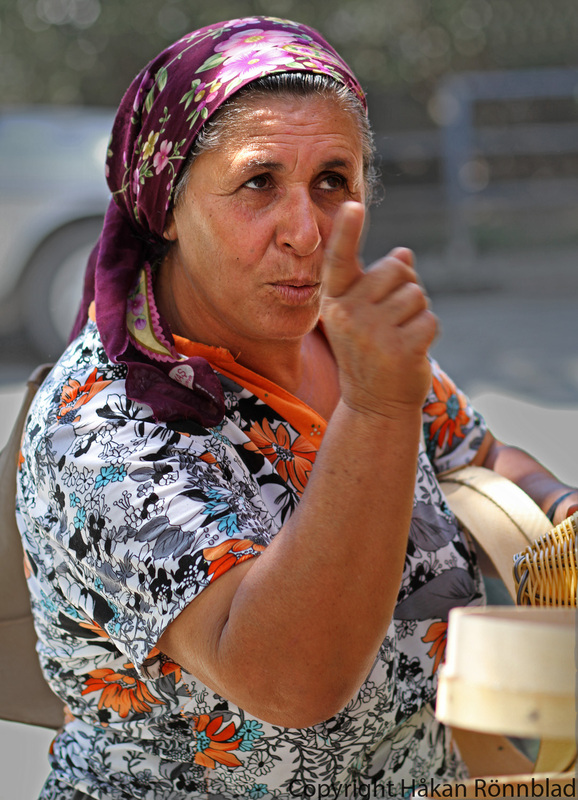 A tough Romani woman negotiating in Saranda, Albania! This entry was posted in Albania, photography and tagged Albania, bargain, business, Gipsy, portraits, Romani woman, Saranda, saranda albania, Street photography, tough, travel, Work. Bookmark the permalink.